Looking for fun activities for the kids to get involved in during the school holidays, or a new sports program for your Brisbane kid? Victoria Park offers the perfect solution! 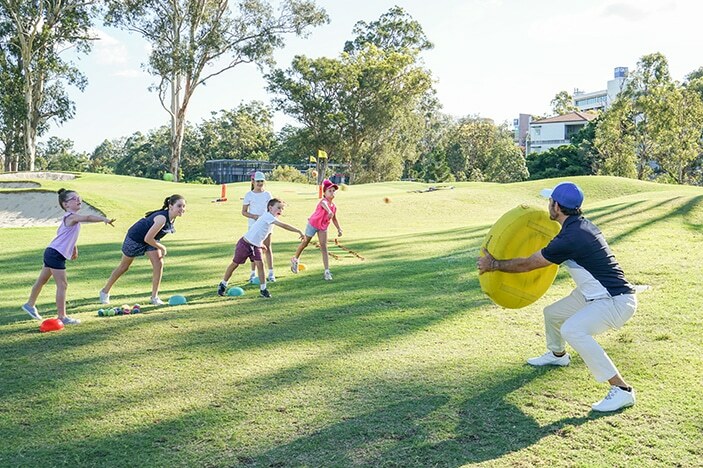 Every school holidays Victoria Park runs fun and interactive kids golf clinics, brilliant for boys and girls who are looking to meet new friends and learn about golf. With classes available for kids between 4 and 14 years held from 9am – 11am daily, Monday through Thursday, there’s an option to suit everyone! Victoria Park’s friendly PGA Golf Professionals provide supervision and teaching for the duration of the clinic and all clubs, balls and golfing equipment are provided too for only $49 per day. Classes are available for beginner golfers through to advanced juniors. 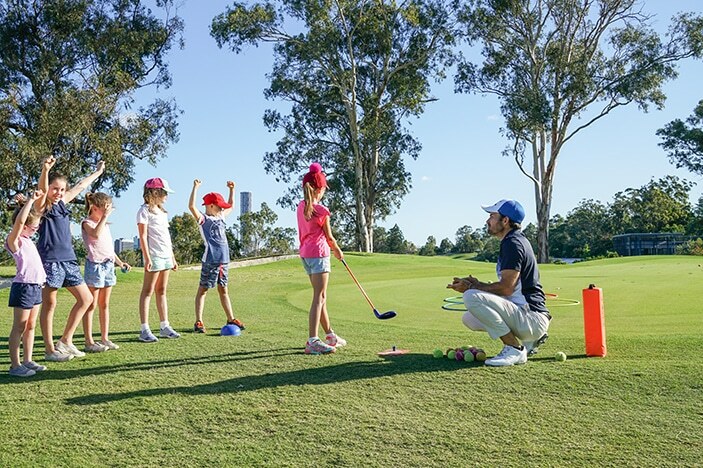 To find out more and to book today, visit https://victoriapark.com.au/whats-on/school-holiday-kids-golf-clinics/. If your kids are serious about learning the great game of golf then you can sign them up for one of Victoria Park’s award winning 8 week programs. Run during every school term, Victoria Park have a great range of programs open to juniors of all ages with class options available after school and on weekends. The kids are sure to have plenty of fun with a dynamic program designed to be fun and educational, with skills tests and games played during every lesson. Classes are available for beginner golfers through to advanced juniors. 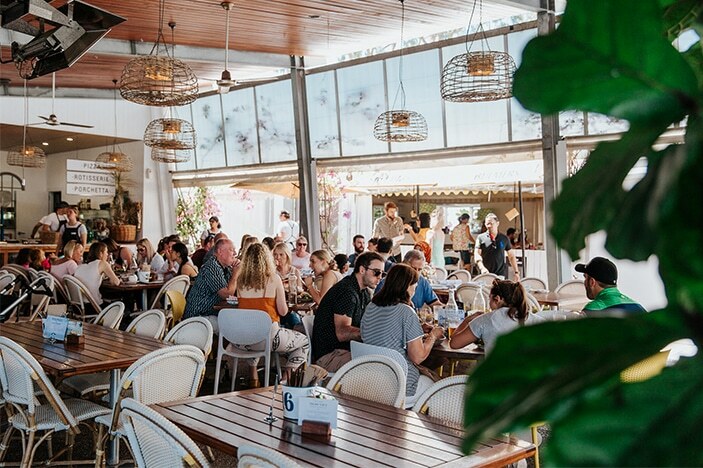 To find out more and to book today, visit https://victoriapark.com.au/clinic-type/junior/. Open every day of the year (excluding Christmas day), there is an array of options for the kids at Victoria Park including an entertaining 18-hole putt putt (mini golf) course, day and night driving range, kids playground, family friendly bistro and giant games area open on weekends. For more information on why Victoria Park is the perfect place for your kids, call 07 3252 0666 today.